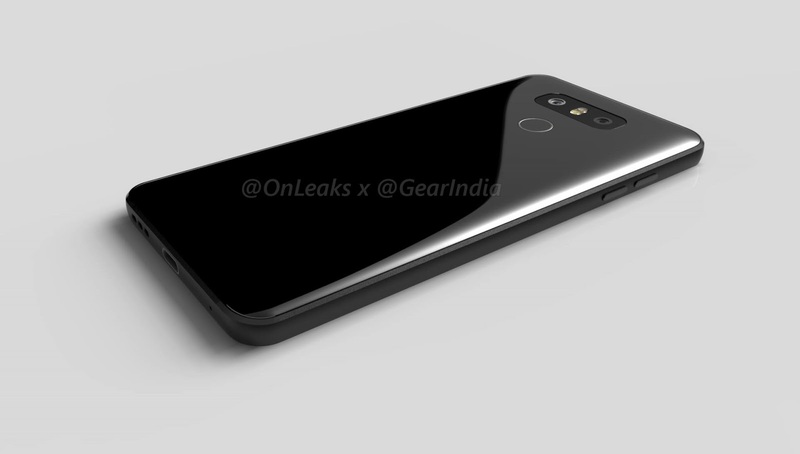 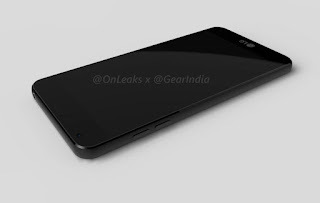 LG launched G5 with Modular Design we have seen Moto also launched Moto Z smartphone now according to leaked renders of Upcoming smartphone LG looks like LG G6 will no feature modular design. LG G6 will feature a 5.3-inch Quad-HD display powered by a Qualcomm Snapdragon 835 Processor. The rear panel snugs tightly to the metallic frame, and may not be removable. 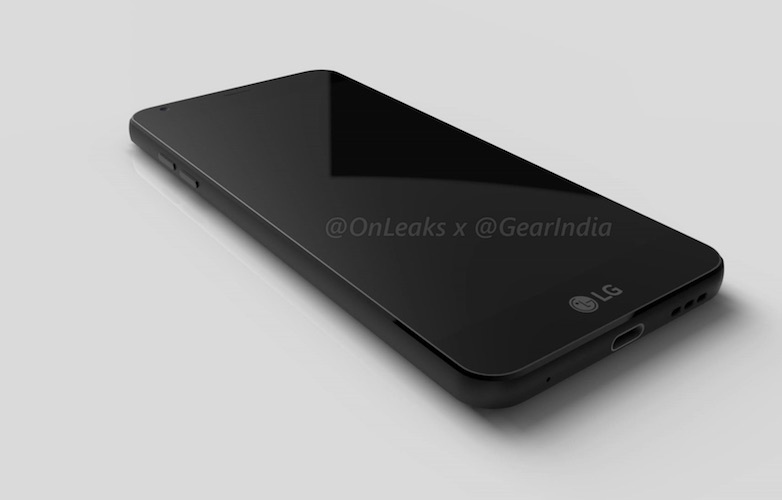 At the back, LG continues using a dual camera setup with dual-tone LED flash. 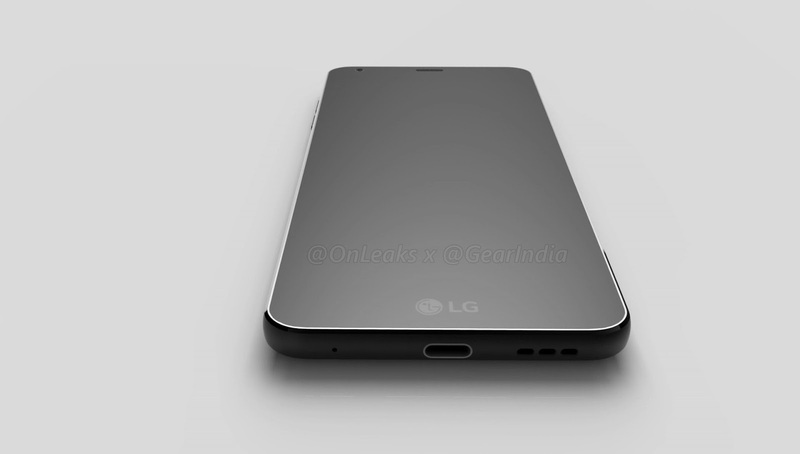 Both the rear-facing camera sensors will have different focal lengths, and that is quite evident from the renders. 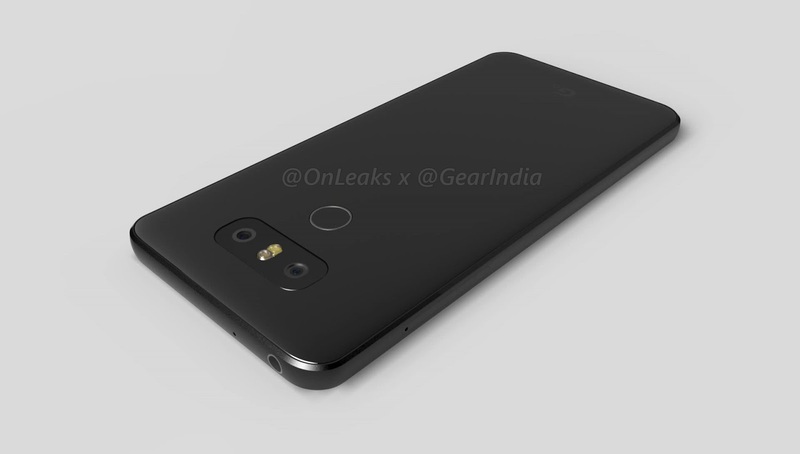 There’s a fingerprint scanner just below the camera setup, and it also doubles up as the phone’s power button. 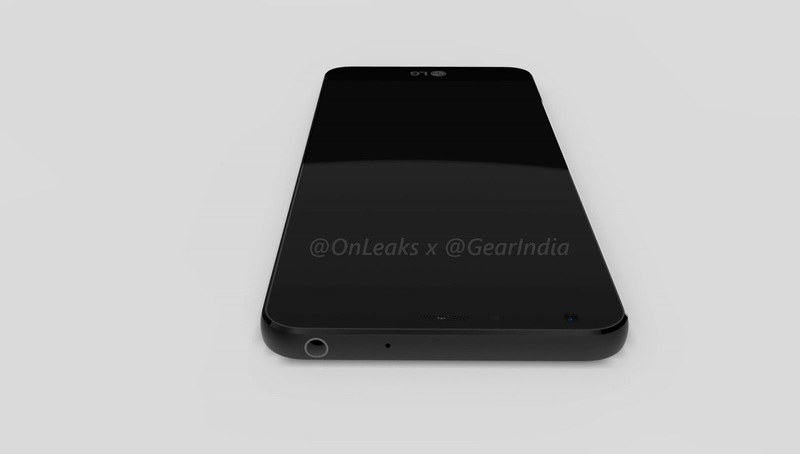 The device is 8.3mm thick towards its top (mostly due to the camera sensors) and 8mm at the bottom. 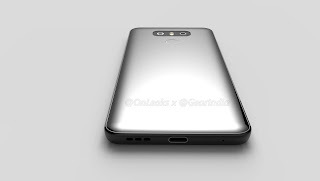 The dimensions of the G6 are 148.8 x 72.3 x 8.3mm (top) / 8.0mm (bottom).The loudspeaker is on the right side of the USB Type-C port at the bottom, while the microphone is on the left.